That’s right. The logo disappears, and the text is re-directed to the top bar. In case you didn’t know, if you type random text into this top bar, it will do a Google search. Essentially all the new logo does is teach us this, in addition to slowing Chrome down, and shrinking our favorites down to microscopic size. The screen-shots are from my netbook, the computer most affected by the change as it only has a vertical resolution of 600 pixels, a 1.6 GHz processor (when plugged in) and 1 GB of RAM. However, Chrome used to run and look great on this machine and now … well … it doesn’t. (Saved myself a quarter in the swear jar there). Naturally I’ve been looking for alternatives. Firefox hasn’t been a good browser for at least 5 years, IE isn’t called Internet Exploder for nothing and I can’t bring myself to try Safari (too close to Macs for my taste). But I don’t sub-title this blog Writer, Programmer, Singer for nothing, so what about … Opera. Opera’s market share is a good deal smaller, hovering between 1-2% of global users (300 million or the population of the US so still nothing to sniff at). It’s always had a history of pioneering features: tabbed browsing, mouse gestures, and oh … yeah those favorites boxes (which Opera calls speed dial). Opera is the 3rd most popular browser on tablets, and is the power behind the internet channel on the Nintendo Wii. And the latest version 16 runs on the same code base that powers Chrome (meaning the under the hood features are still as fast). 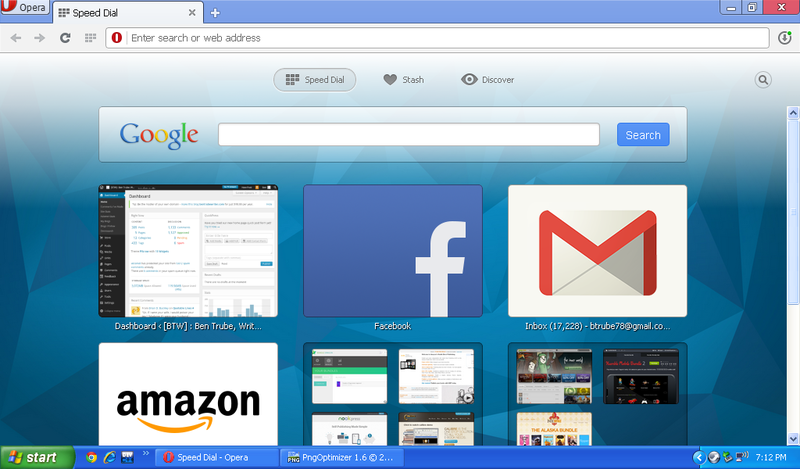 Ironically, the latest Opera speed dial comes with Google search built in as well, but smaller and less obtrusive. But it includes several other features that Chrome has yet to match. This allows you to keep a lot more links on your start page, but still compact them to a size where you can see them all. And unlike Google, which doesn’t allow you to manually set or position these blocks, Opera makes adding your favorite sites easy. On any website you’ll see a couple of buttons to the right of your address bar. The blocks (highlighted in red when clicked) are what adds a site to your speed dial. Click those blocks, then rearrange as desired. The heart is your “stash”, Opera’s version of bookmarks with some added caching. 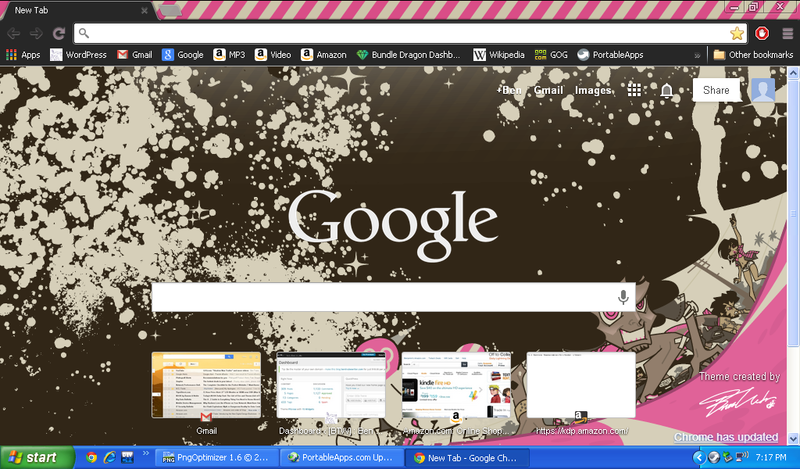 Test driving on my netbook made a world of difference. Chrome now takes 5-10 seconds to load, whereas Opera pops right up. Most sites including WordPress render normally, even streaming video sites like Netflix. Opera has less themes than Chrome, so not quite the same customized look and feel, but I’m pretty happy with the default look. It does support extensions and many other interesting under the hood options a little more technical than I’ll discuss here. Ultimately, I’m the kind of guy who switches his primary web browser every five years or less, but this change might be worth it for you if you like Chrome, but don’t like the latest update. Give Opera a try. You seemed concerned about themes. Don’t worry, though. The devs have already included custom theme integration in the latest beta versions. “Worried” no. Just noticed, but if they’re adding custom ability that sounds good. The blue theme is kinda nice anyway so not exactly complaining. I just switched from Chrome to Opera also, but for different reasons (although Chrome’s new start page is definitely horrible, as you mentioned). My reason was that Chrome started crashing my computer almost every single time I undocked it. (This started when Chrome 28 was released, when they switched to a new engine. I don’t know if that’s related or not). I’m a web developer by trade so I always have tons of apps open and would have to start fresh almost daily. After a few days I finally tracked this down to Chrome so I had to start remembering to close Chrome before undocking my computer. But it’s so easy to forget, especially since I’m usually in a rush to get out the door when I go to my office. 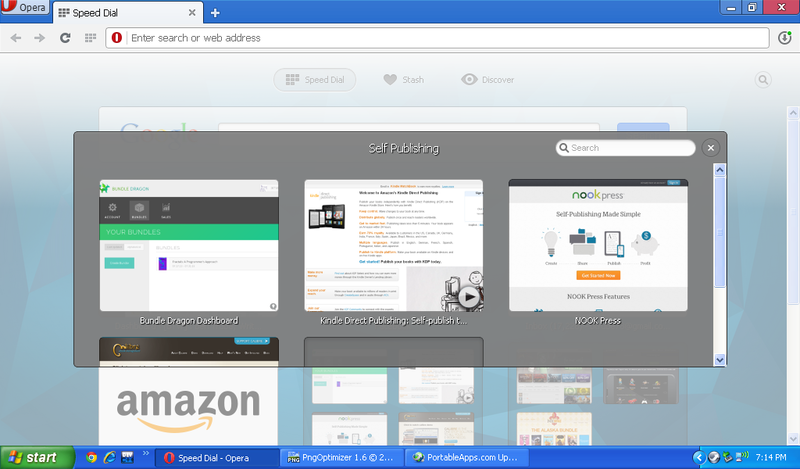 I use two browsers – one for work, one for everything else. For years it has always been Chrome for work, Firefox for everything else. I like Firefox, except for its speed (it’s definitely the slowest browser). And I absolutely hate Safari and IE. So my only option was Opera, which I wasn’t excited about as I had used to in the past and always found it annoying. So imagine my surprise when I read that they had switched to webkit and completely redone the shell from the ground up! 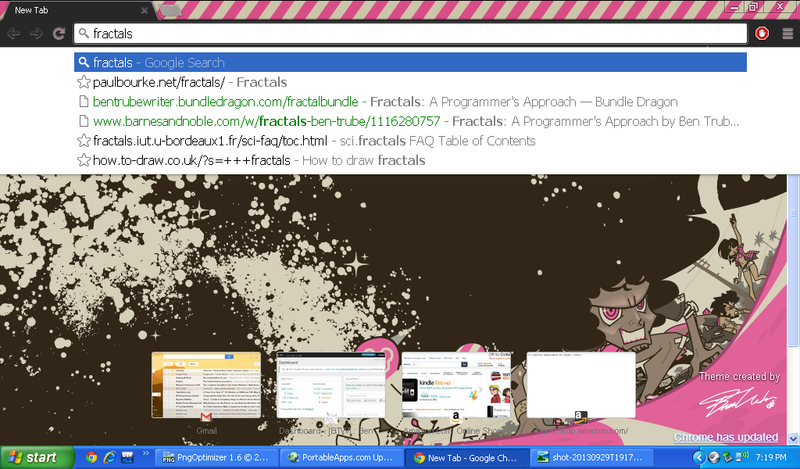 It’s basically just like Chrome now, except much less resource intensive and faster to start up, as you mentioned. And it supports extensions now too, which is awesome, so I can use things like Ghostery with it. It still needs a few features, like a bookmark bar, but I am getting used to using Speed Dial, kind of. Anyways. Just relating my experience. I have no plans to go back to Chrome, even if they fix whatever it is that’s causing my computer to crash. Haven’t had a single crash since I switched to Opera about 2 weeks ago. Yay!